A sumptuous spread fit for a king awaits you. 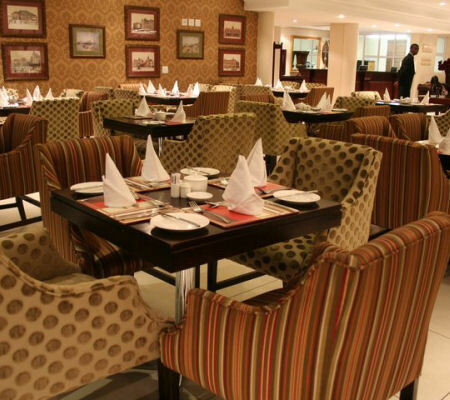 Dine with us at our fabulous Junction Grill restaurant, a sumptuous spread fit for a king awaits you. Tantalize your taste buds with an extensive array of mouth-watering starters, indulgent dishes, and decadent desserts, infused with local flavours. 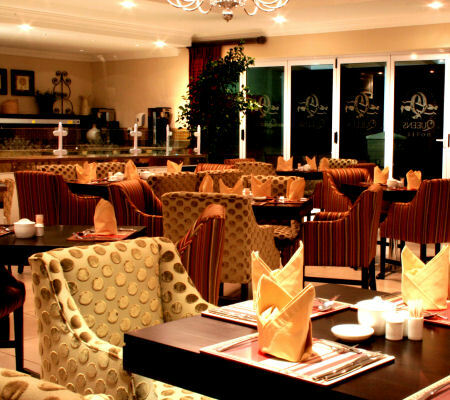 Our restaurant caters for the whole family, with an a la carte menu for dinner from 18h00. 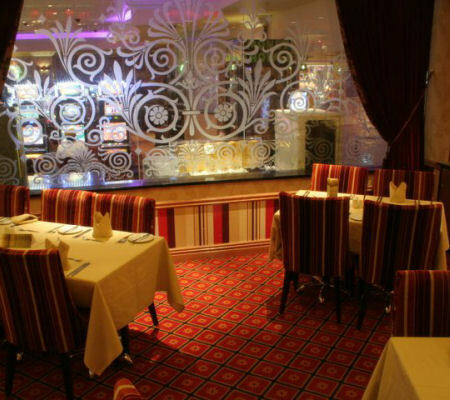 Junction Grill restaurant is available for group bookings and private functions. 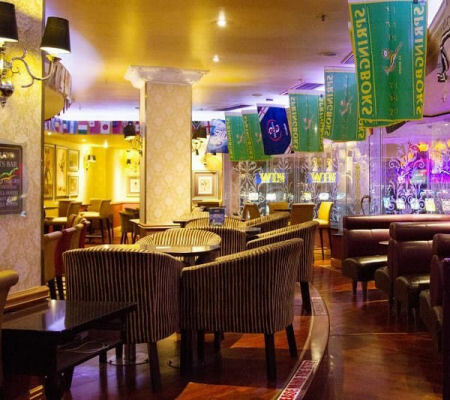 The friendly and laid-back atmosphere at Hadley's Sports Bar invites friends and colleagues to come together. 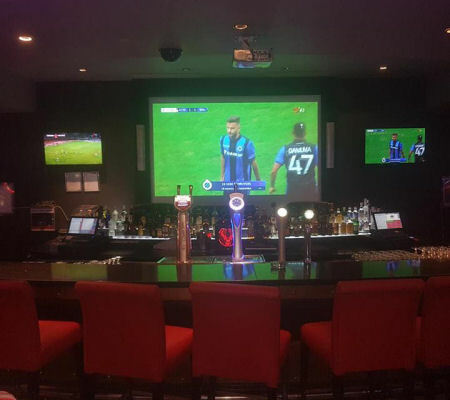 Whether it is to watch the big game on the screen or for after-work sundowners, you'll feel at home at Hadley's Sports Bar. 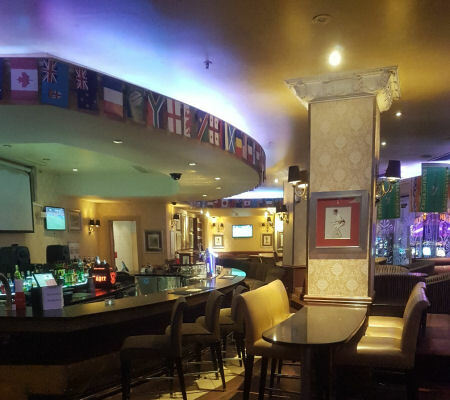 Fully-licensed, Hadley's Sports Bar serves all your favourite drinks and cocktails, and offers grill menu. The bar is open daily from 09:00 'til late.